Senator David Vitter (R-LA) is staunchly anti-Obamacare, going so far as to sign a letter threatening a government shutdown if Congress does not defund the law. (Another Republican Senator, Richard Burr (R-NC) calls the threat "the dumbest idea I've ever heard.") However, Vitter is actually helping his constituents enroll in Obamacare. Well, we’re helping folks in any way we can trying to get them good information… We field calls every day in my offices in Louisiana trying to help people with individual questions and circumstances and I would encourage folks to call my office to get that guidance and help. 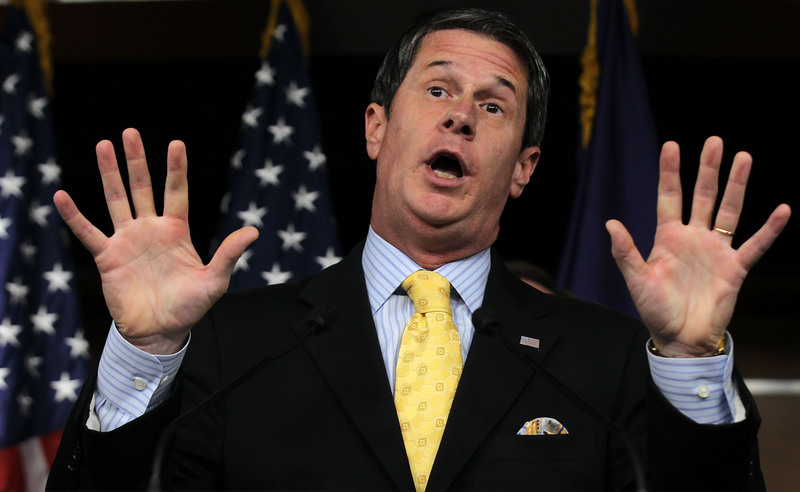 Vitter joins other GOP politicians like Representative Paul Ryan (R-WI) who publicly condemn Obamacare, but concede they'll help their constituents enroll in it. Watch Vitter's town hall comments below.